Quenching your thirst for information! The first University of Health Technology (Private) will soon be launched in Ogun State, Nigeria. 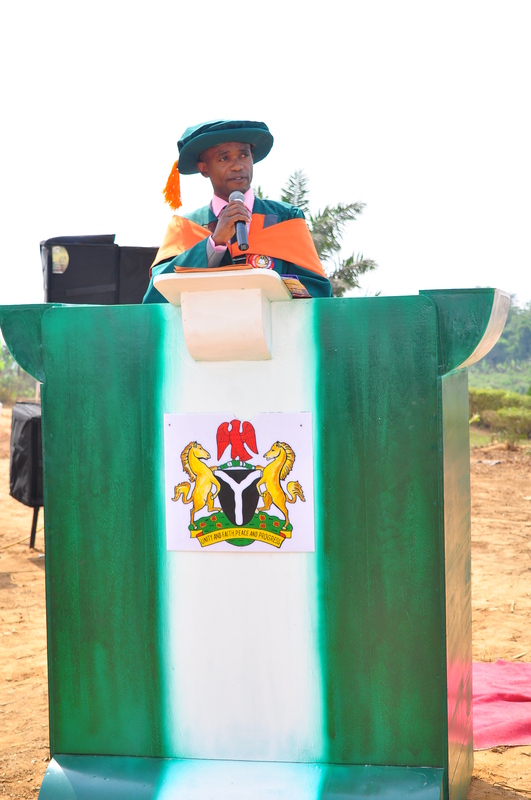 This was revealed by the Visitor and Provost of POGIL COLLEGE OF HEALTH TECHNOLOGY, IJEBU-ODE Dr Issac Adegoke (Ph.D) during the tenth matriculation of the citadel yesterday at the School Arcade ground Oke Eri, Ijebu Ode. He said all is set in the nearest years as the school has just procured another seven hectares of land for the construction of auditoriums and other lecture theatres. He noted that the school will be taking a delivery of an exunerator by the end of March this year to assist Ijebu land in packing of refuse. He further stated that practical stations will be built in Ijebu Ode (Dental Centre), Oru-Ijebu (Community health Centre), Ago-Iwoye (Ultamic and dispensary unit) and Odogbolu (Environment health technology demonstration ground). He said the various establishments will assist the students to have a familiarity with the public, foster unity and build confidence. The class of grade you will make will be determine by the performance from the very beginning. Your ultimate grade is a potential key to unlock opportunities in the labour market. 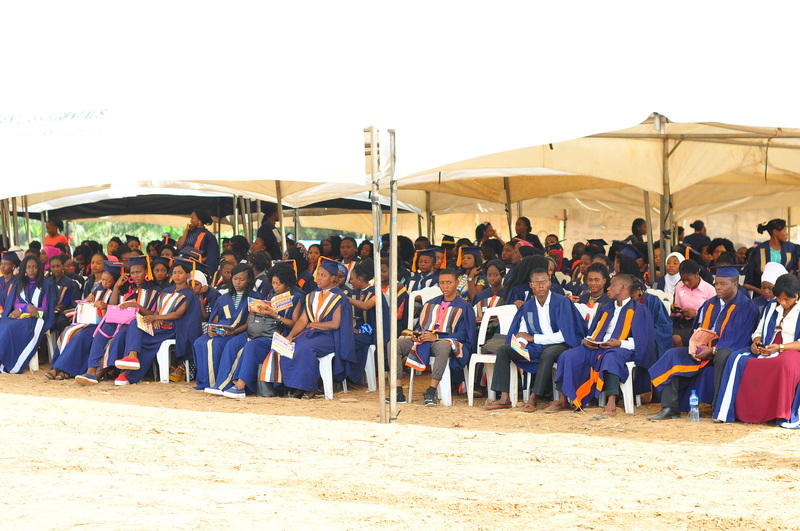 She further to say, POGIL College of Health Technology has come a long way in pursuit of academic excellence noting that the infrastructure in the school connotes its readiness to clinch the first University of Health Technology in the nearest years. She assured of the unflinching support of the State Government if the citadel maintains and operates in the confines of law and approved guidelines that enhance the state educational development. Similarly, the Royalty of the day, Oba Abdulrazak Adebanjo the Oloru of Oru urge the matriculant to be self reliant,be job providers after graduation, seek knowledge and shun moral vices. He noted how her daughter who graduated from the College is successful in abroad. 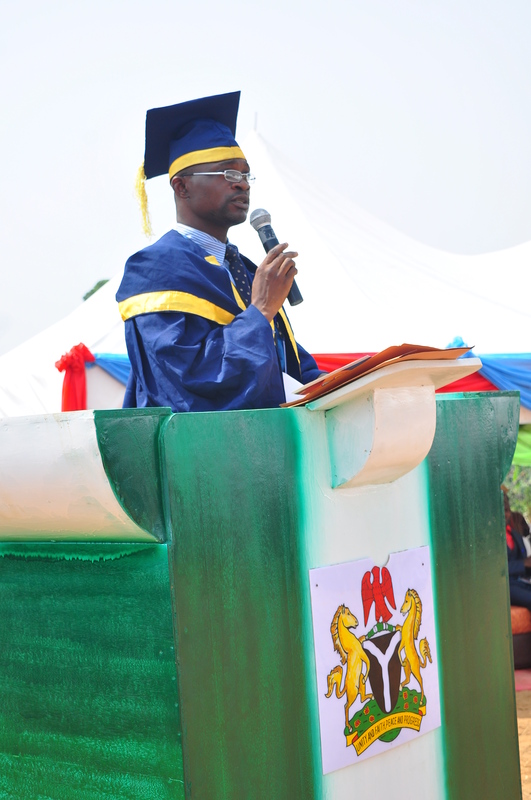 The Deputy Provost (Academic) of the College, Mr Edet Otto in his address reported that the institution received an application of 1,282 while 871 qualified and 520 applicants were admitted. Being the Second licenced Health Technology in Nigeria and first in the South, POGIL College of Health Technology will continue to wax stronger building our student in both character and in learning. He, while speaking with amebohotnews maintained that no sort of challenge will be experience despite the enormous admission because their is a laid down process and our host community has been so cooperative. 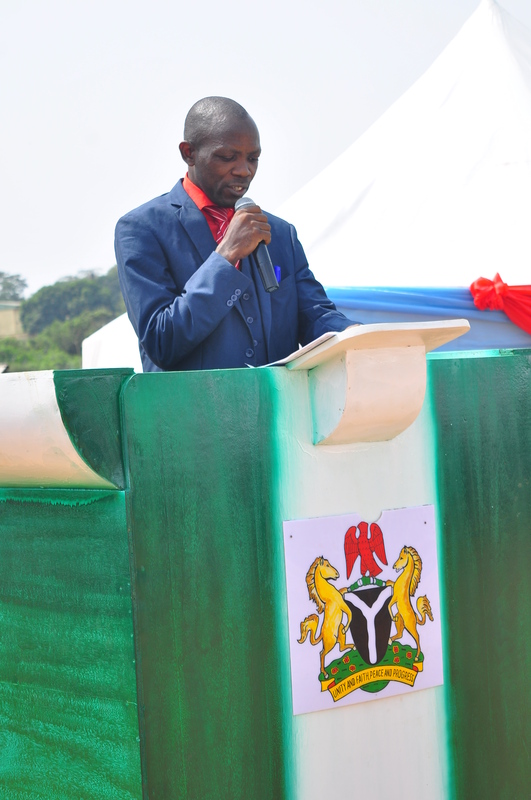 He said our graduates sells the school and that is why the school is waxing stronger. 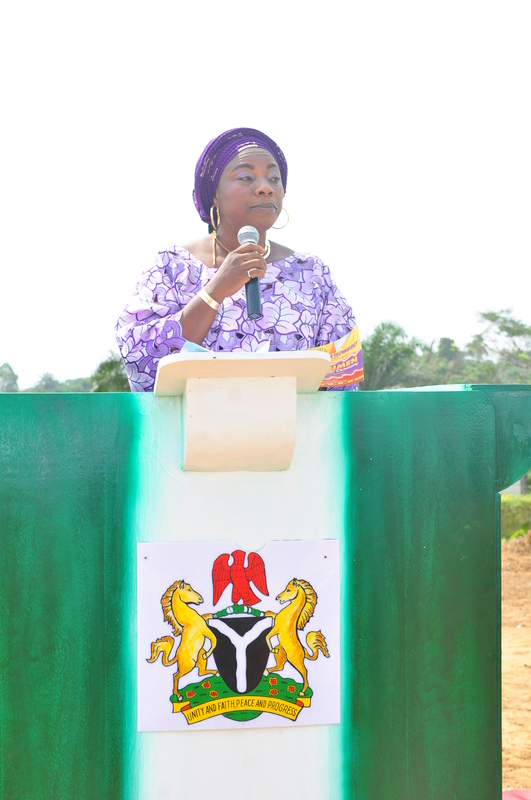 In her address, the Chairman of the Governing Council, Otunba (Mrs) Antonia Balogun urge the state and federal government to support private institutions in for of subvention grants which is been practised in some other countries. She prayed the students comes out successfully after their academic labour in the college pleading with them to comport themselves and live above parental expectations to become worthy ambassadors. The Chairman of the occasion, Prof Tola Oduyale (HOD Human Kinetic and Health Education, OOU) who spoke through Dr Ayo Okundare (Sub-Dean, Faculty of Education, OOU) appreciates the commitment and vision of the CEO and Visitor to the School Dr Issac Adegoke. 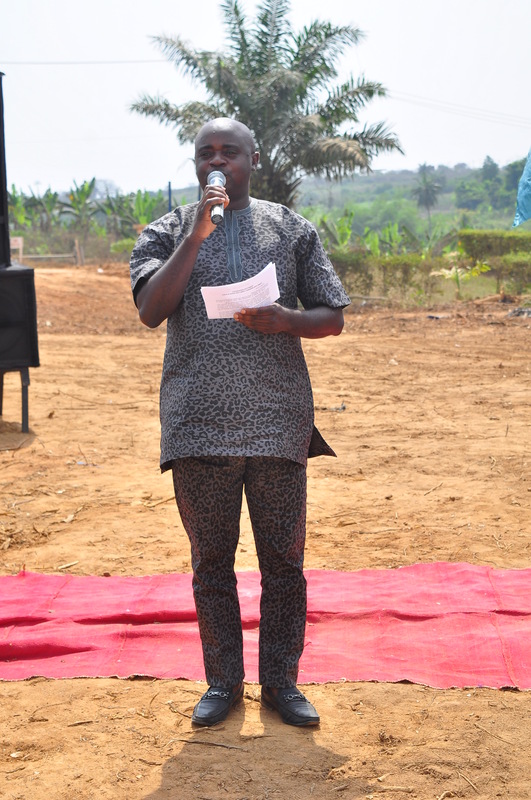 He advised the student to be committed to their primary assignment which is to study hard, be positive minded and ensure the get trained both in character and learning. 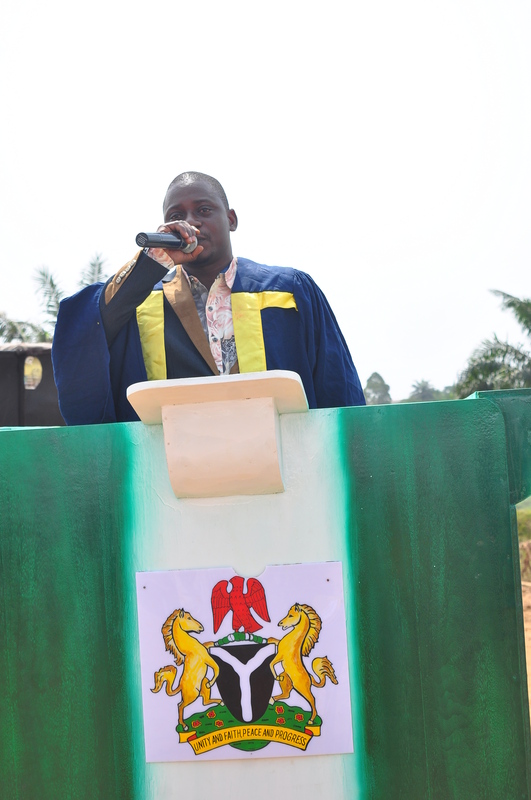 The matriculation proper was conducted by the Registrar Mrs Olabisi Onasanya, The Deputy Provost Administration, Mr Olusoji Idowu and oath administration anchored by the Student Affair Officer. The students expressed their joy been part of the matriculants. Oyinkansola who spoke with amebohotnews said her joy knows no bound, I have always love this school and I’m grateful I am here today. I sure hope for the best. Also, Joy Joseph said the school gave me a hope that I can still be successful academically after trying most times but today I’m a higher institution student not just in a school but the best health technology in Nigeria with beat of facilities . 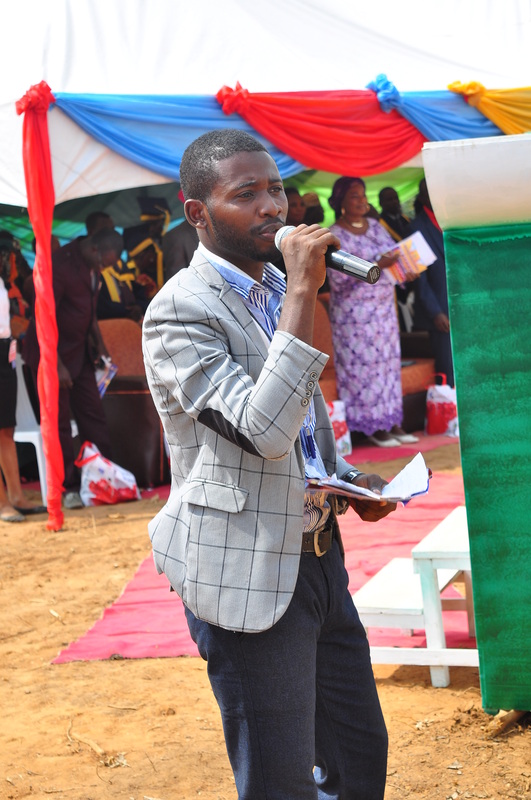 The Student Union President Mr Hassan Samsudeen while speaking with amebohotnews opined that there are few challenges in the school but cultism and gangsterism is a NO in the College.Pleading for more cooperation with the host community and support from the government. The Deputy Provost Administration, Mr Idowu Olusoji who spoke with our correspondent said no matter the magnitude of the School’s student intake there can’t be any challenge because all has been planned. He said the halls and lecture theatres and auditorium are on the way for commissioning. The School has also embark on IGRs for sustenance and growth. He reiterated that in the next two years the School will become a full fledge first University of Health Technology (Private) in Nigeria. The image maker of the school, Mr Amos Olusola Adufe said collaboration between the School and Media houses are in top gear. 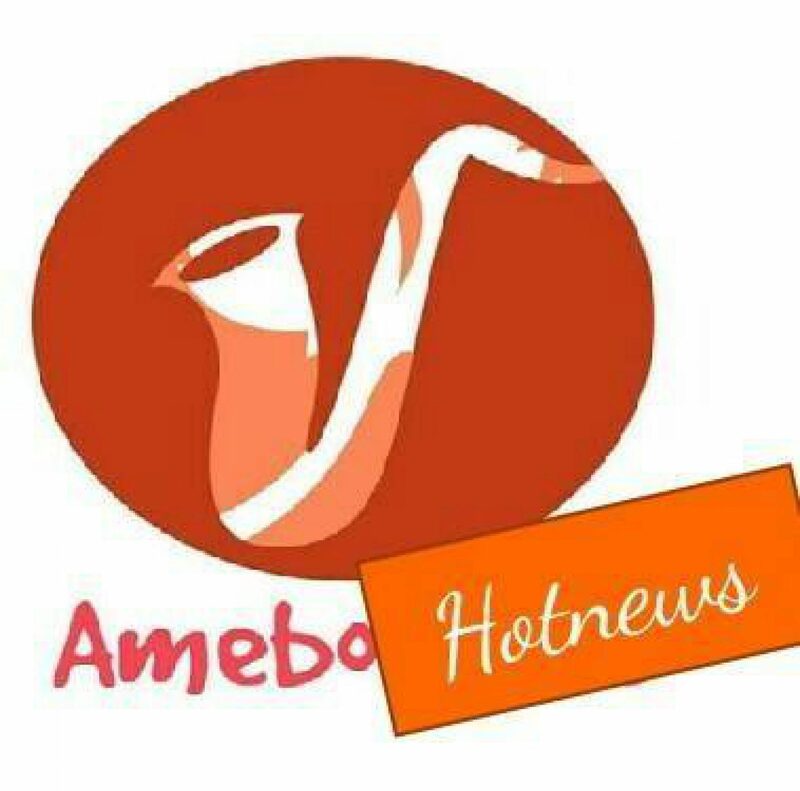 We have good relationship with amebohotnews, a leading blog in Ogun State, a very cordial relationship with NTA, Ijebu MetroNews and many more. The turn out of applicant is as a result of our unit strategy and we are happy to record this success and we hope to achieve more by God’s grace. He stated the newly designed website of the college as www.posted.edu.ng for details of the college. Ashiru congratulates Oshiomole, describes him as an Embodiment of Virtues. The Wisdom of Osoba, a Salvage for Amosun, Ministerial Lobbyists. Finally Out It is Exclusively Loaded, Expository Encompassed, Researched Articles and Untold Stories. This is the first Edition and it's ready for Sale. Book yours, send your request via WhatsApp to 07030252871. Amebohotnews Magazine, quenching your thirst for undiluted information.